In the cybersecurity business for well over thirty years, McAfee has dedicated its organization towards protecting the digital affairs of you and your friends and family. Currently, McAfee sports a user base of over 300 million people worldwide who entrust their digital concerns to this veritably legendary force in the tech industry. A trusted source of antivirus protection for home users, businesses, and various organizations, McAfee holds the distinction of protecting 90 of the 100 companies that comprise the Fortune 100, along with 82% of the world’s largest and most prestigious banks. Just as many at-home users enjoy McAfee’s top-caliber services. There are plenty of glowing online reviews about this enduring company that has garnered the trust of internet users worldwide. 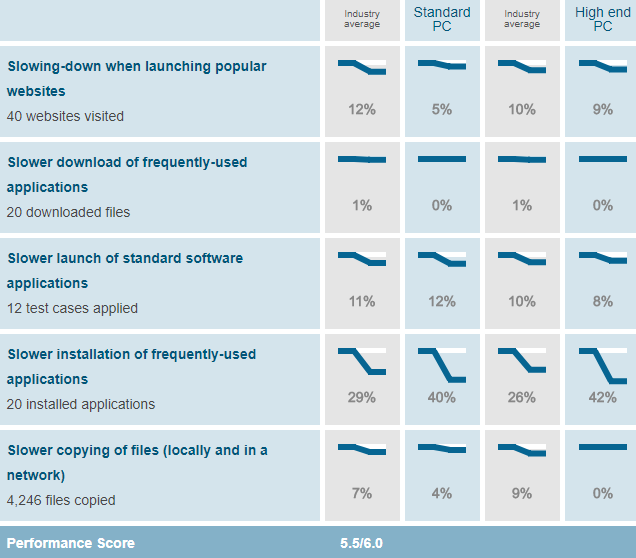 If you are looking for a new antivirus program, make McAfee among your top picks to consider. 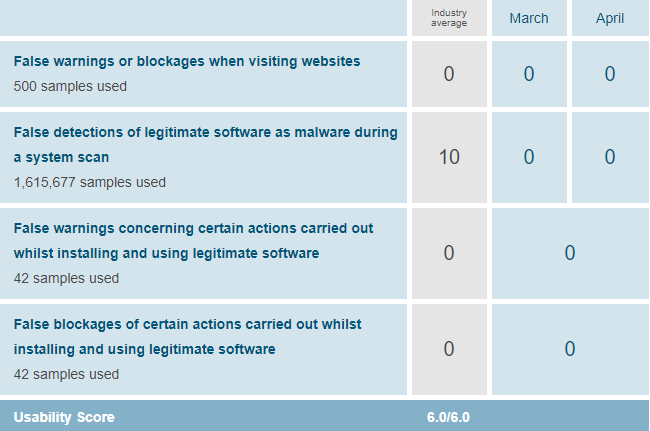 Our rating of 9.5 out of 10 is in line with the ratings for McAfee from the top leading online publications rating antivirus programs. McAfee has received a stunning number of awards and accolades from analysts and publications worldwide. The sheer number of people, businesses, and organizations that comprise the user base of McAfee may be reason enough for a prospective customer to join the ranks for McAfee users. McAfee’s self-proclaimed mission is to relentlessly pursue the latest technologies to make the digital world safer for everyone, and they achieve this through partnering with the very best computer manufacturers to build the best protection into your devices, along with hiring the foremost experts in the tech industry to comprise their workforce. McAfee keeps you protected online via sophisticated anti-malware technology that is identical to the technology used by their corporate customers. 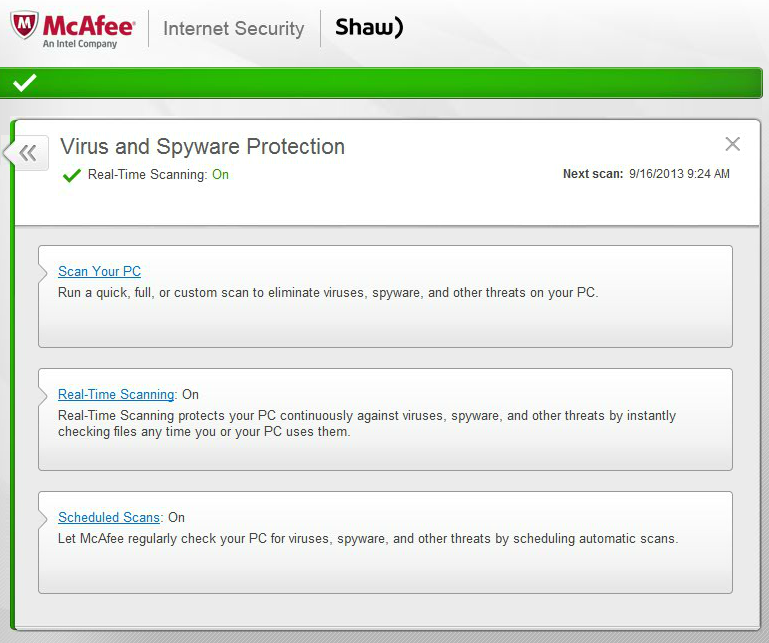 Pledging to remove all viruses on your devices, McAfee offers a 100% money back guarantee. Security Operations Center - Enables rapid investigation, response, and remediation. Endpoint Security - Detects, prevents, and corrects advanced threats with their flagship McAfee Endpoint Security. Security Management - Lets users gain visibility and provides heightened control across your entire system with a centralized, cross-product management platform, connecting enterprise risk, global threat intelligence and system security posture, all in real-time. Security Information & Event Management (SIEM) - Provides real-time visibility for all activities on networks, systems, databases, and applications, in addition to generating actionable intelligence needed to prioritize, investigate, and reconcile threats. McAfee offers a “Total Satisfaction Promise” attesting to the confidence in their products and services. If you are dissatisfied with any aspect of McAfee’s service, you can receive a full refund. Widely acknowledged as a leading, cutting-edge cybersecurity company, McAfee provides advanced security solutions for home users, businesses of all types and sizes, government agencies and far more. The security technologies that McAfee employs involved a uniquely unparalleled level of capability powered by “McAfee Global Threat Intelligence, “which wholly enables home users, businesses, and various agencies to stay ahead of the game in a world full of looming digital threats. McAfee provides comprehensive, integrated information security solutions that span all of your digital environments. 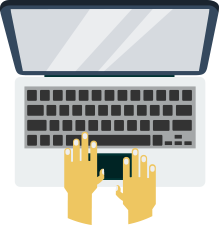 With their endpoint and mobile security solutions, they can protect your end-user devices from all forms of threats, including phishing, viruses, malware, and other dangerous threats that target users and endpoints. Only McAfee can offer the kind of high-caliber, cutting-edge antivirus protection and security measures for the leading banking institutions and major corporations that constitute our financial markets. Through their myriad protection and security options, McAfee has the essential solutions to protect all the servers, databases, and data centers around the world. McAfee cares just as much about their immense customer base of home users and provides them with top-level security for all their mobile devices, phones, tablets, PCs, laptops, and more. 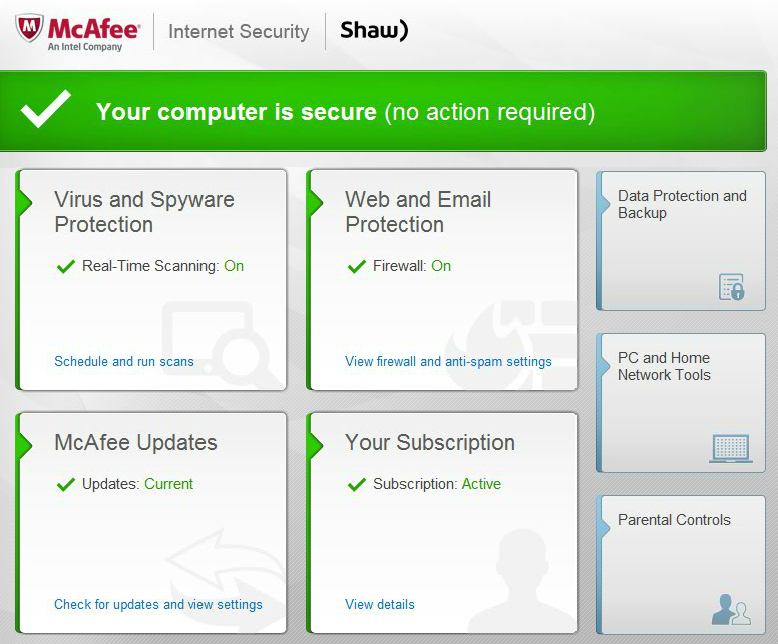 Products such as McAfee Total Protection and McAfee LiveSafe are two options that both provide comprehensive antivirus and anti-malware protection, as well as a robust level of internet security that includes protection from spyware, adware, phishing scams, identity theft, malicious and other threats to your online security. Running a Full Scan: Completely scans your computer's processes and files for any threats. This scan will take much longer than a quick scan but will be much more thorough. Running a Custom Scan: Lets you choose which folders will be included in your virus scan, and also gives you the option to specifically exclude files and folders. 4. Once you have selected the scan you’d like to run wish to run, you will be presented with a page which displays the progress of the scan, the files currently being scanned, and the issues found and fixed during the scan. McAfee has received a stunning number of awards and accolades from analysts and publications worldwide. McAfee security is among the most trusted antivirus brands on the globe and is considered to be a powerful force within the cybersecurity industry and the ubiquitous top pick for businesses and individuals alike. Simple, effective, and intuitive to use, McAfee Security Solutions delivers the comprehensive protection you need for all your devices. Their innovative technology enables you to confidently use their all-in-one antivirus solutions in all of your online and digital matters. How would you rate McAfee?